Breakout EDU is excited to celebrate the Hour of Code. We believe that all students should have a chance to explore coding as a language that can unlock new creative opportunities for them. Computational thinking and the understanding of what makes up a computer are two elements that that we captured in our new games featuring Haspy and Lockit. These games, designed for Elementary School aged students are a fun way to introduce coding concepts. 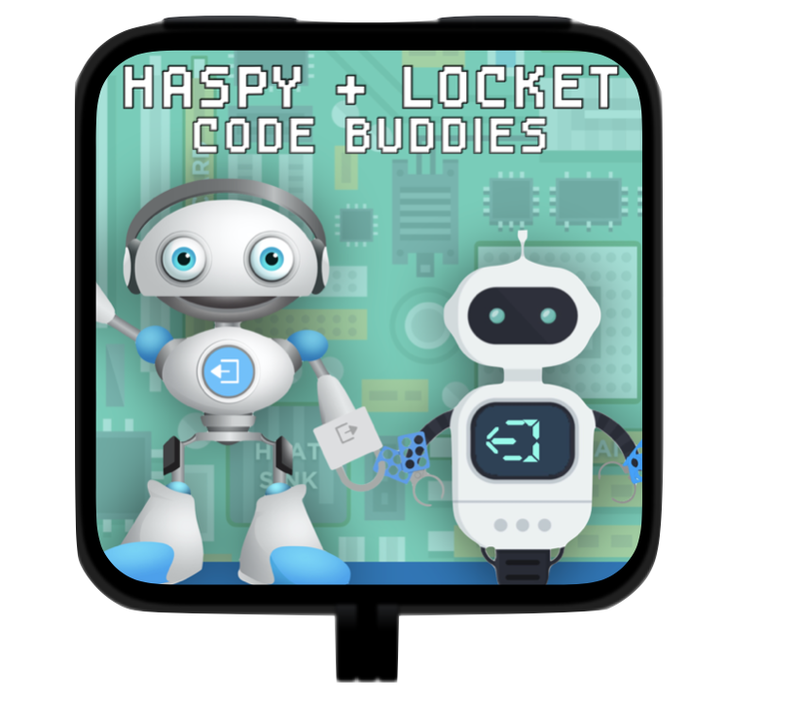 Below you can find links to our Breakout EDU Kit-Based Game, Haspy + Lockit: Code Buddies as well as our Breakout EDU Digital Game, Haspy + Lockit: Pixel Pals.